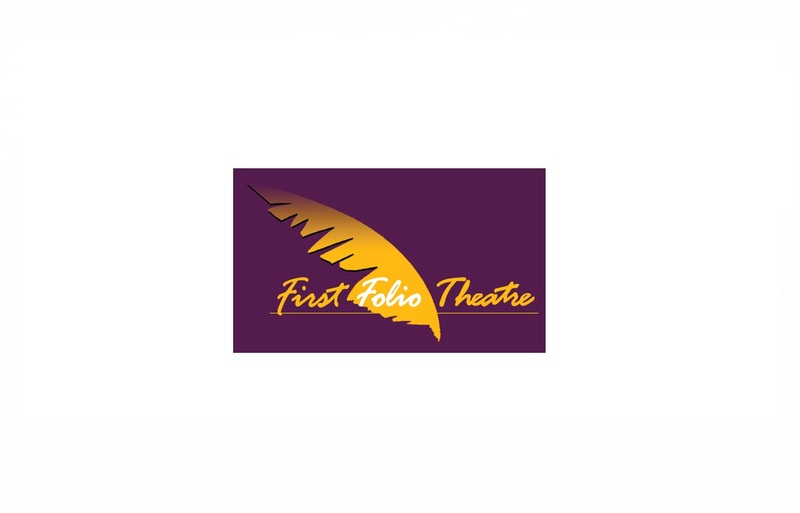 First Folio Theatre is in its 22nd season of bringing high-quality performances of Shakespeare and other classics to the Chicagoland suburbs. During that time, the theater has grown from an annual summer show to a year-round operation with three separate and distinct stages. As a professional, not-for-profit organization, First Folio relies upon the support and donations of friends and businesses to continue its efforts and build upon its success.